Cruise ships stop here, so this town is sort of touristy and not like the more out of the way towns we visited. 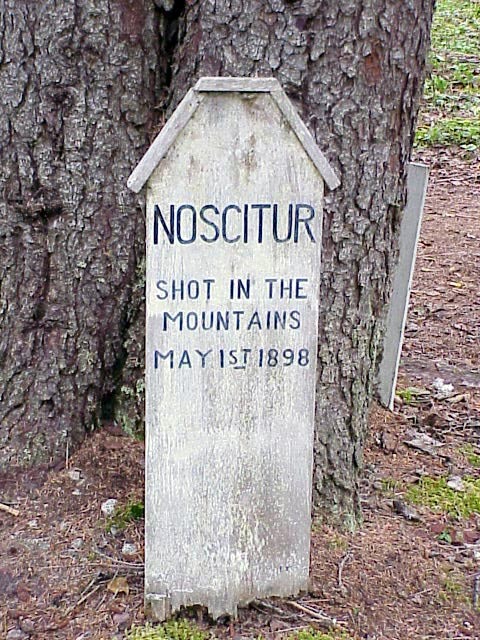 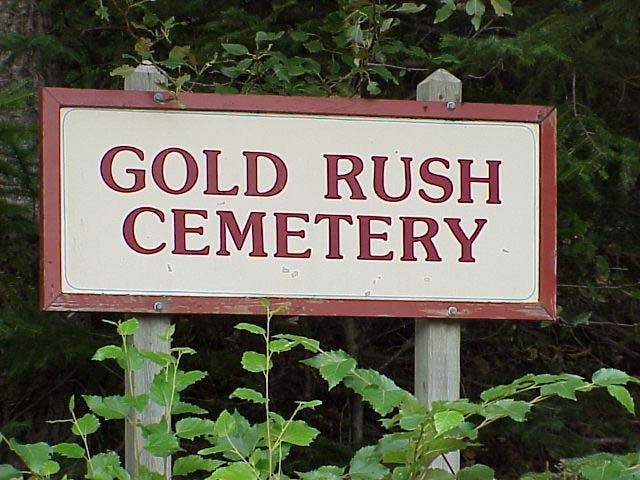 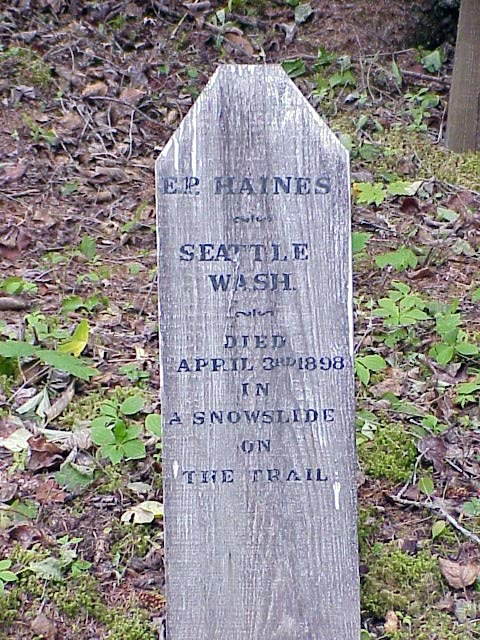 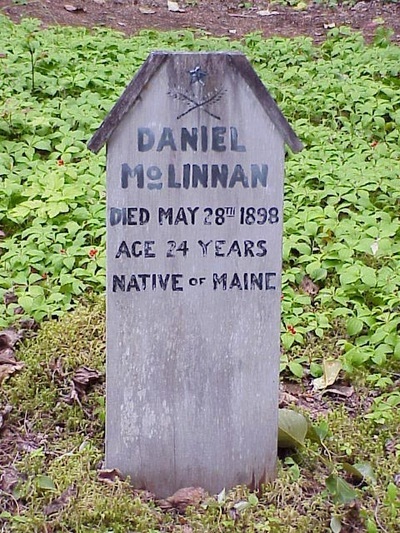 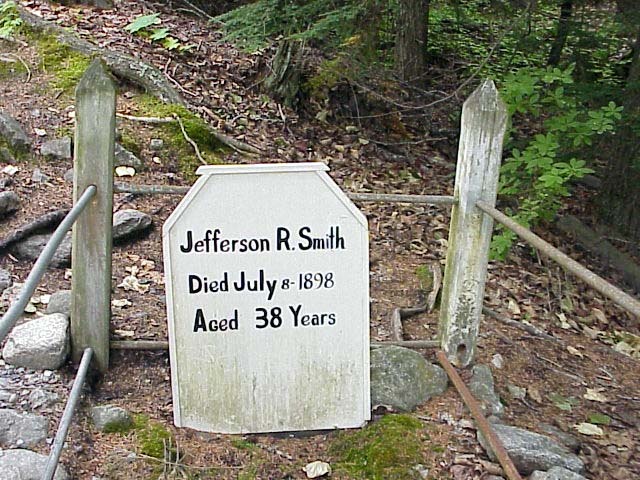 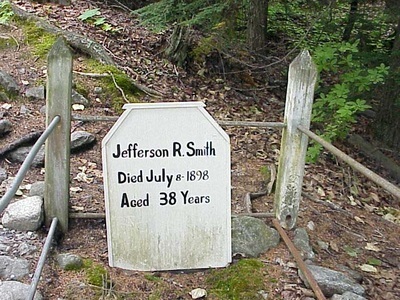 An interesting tour of the Gold Rush Cemetery revealed a lot of what went on back in the hey-day of the Great Gold Rush. 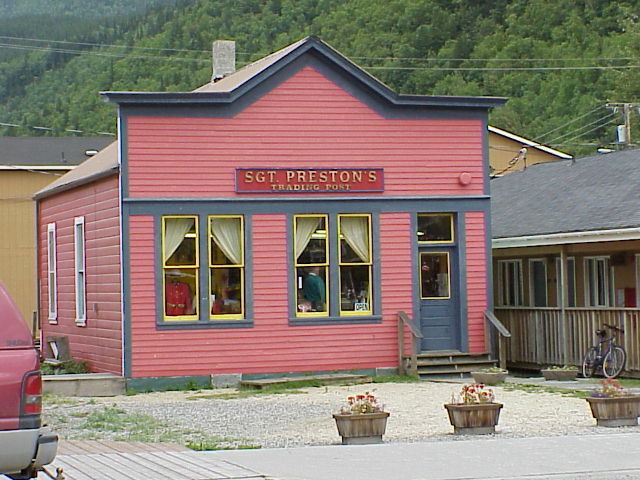 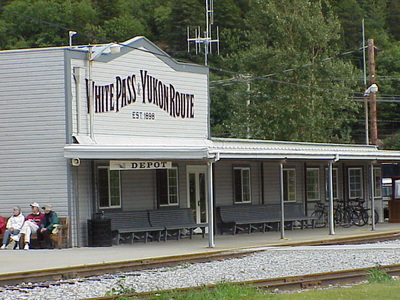 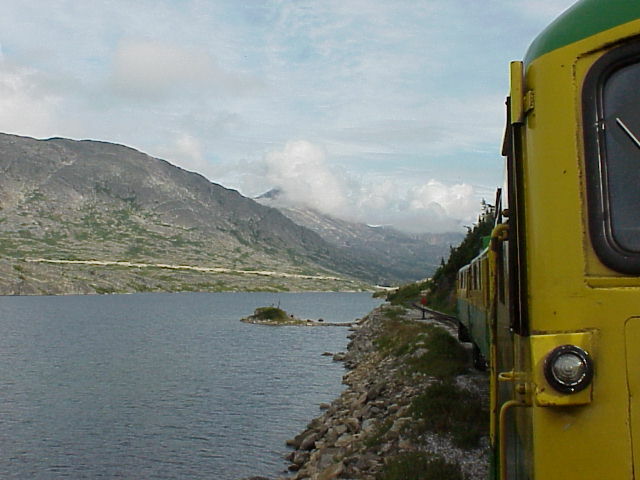 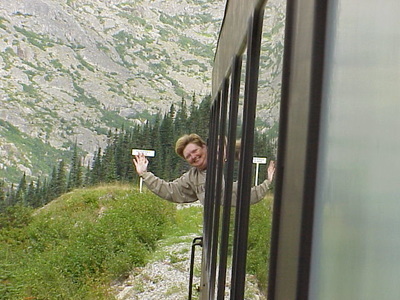 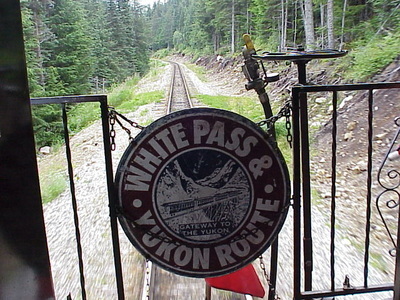 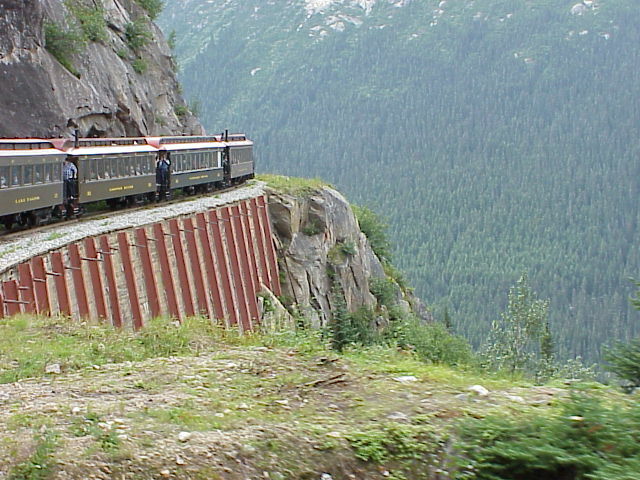 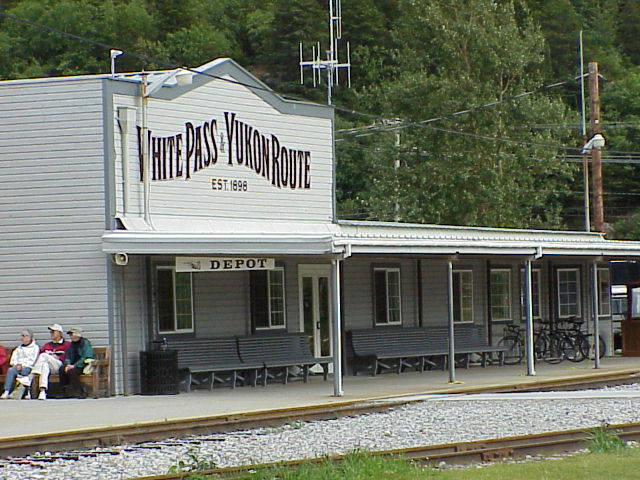 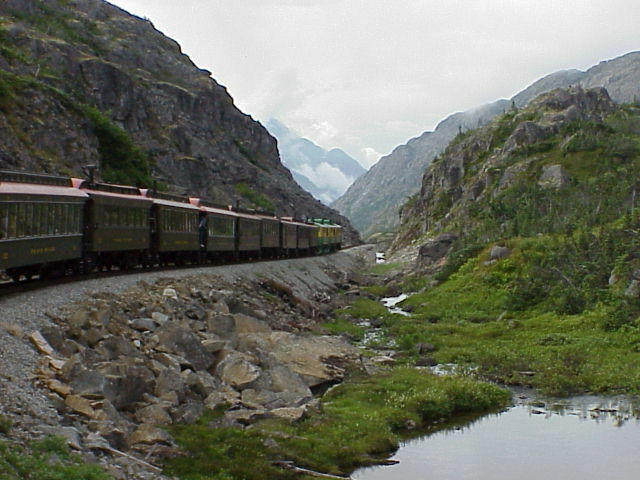 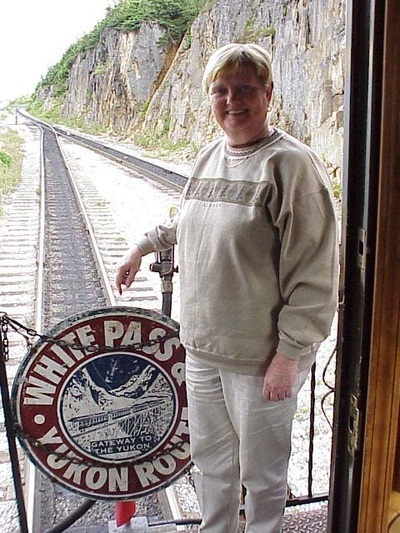 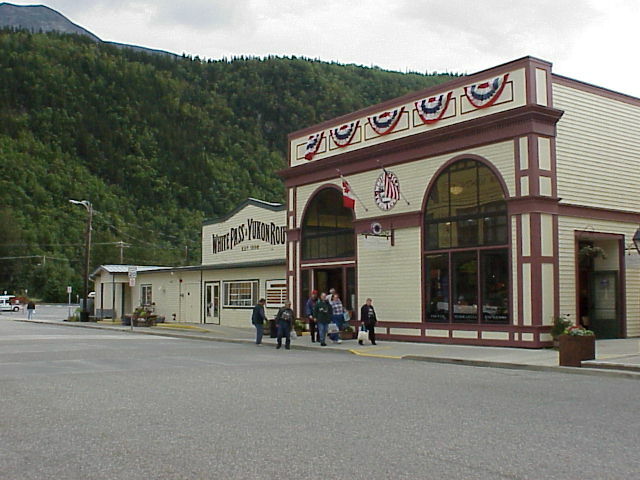 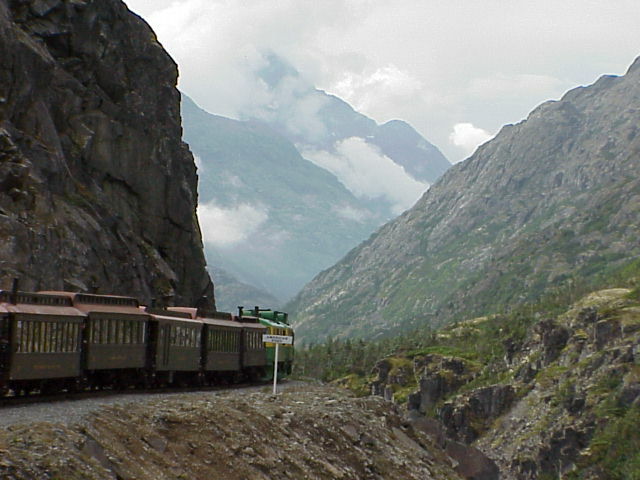 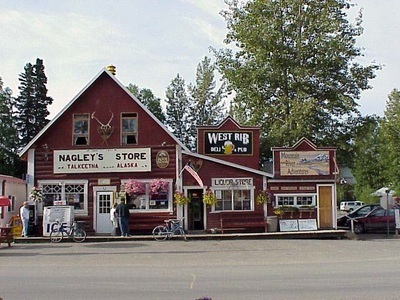 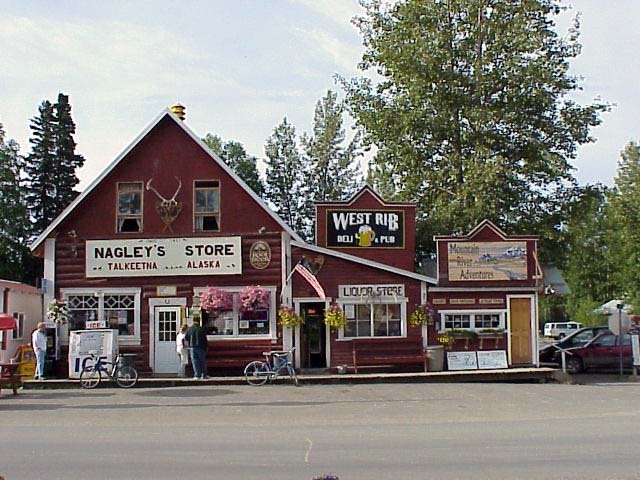 We did take the White Pass & Yukon train ride leaving the station here. 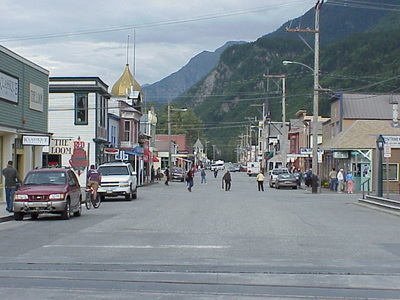 Neat little town. 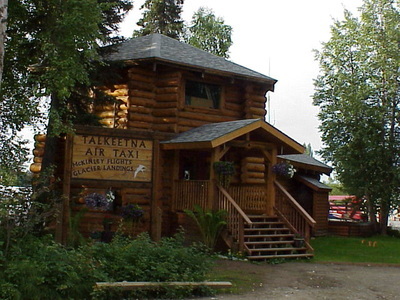 We visited here after we left Denali. 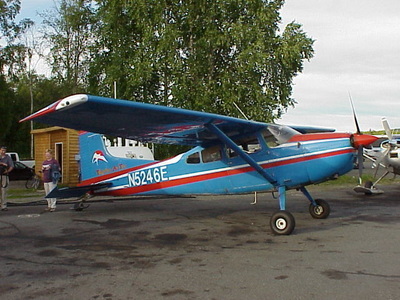 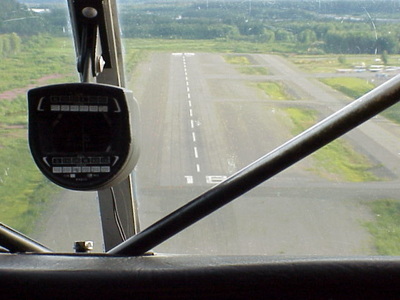 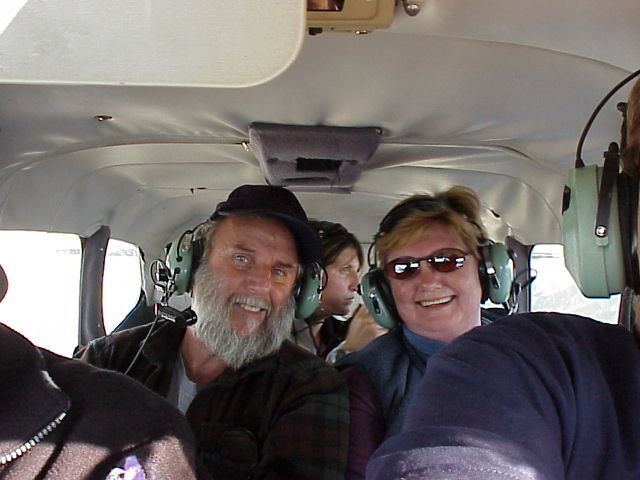 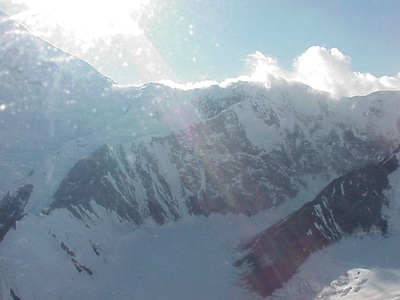 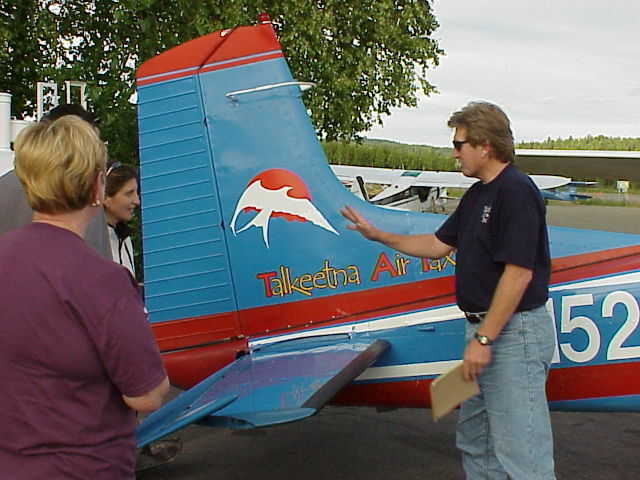 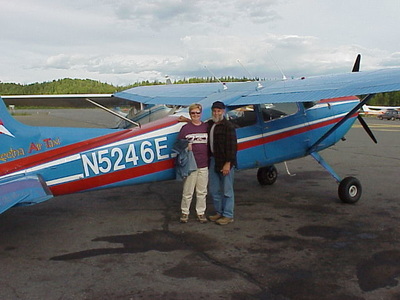 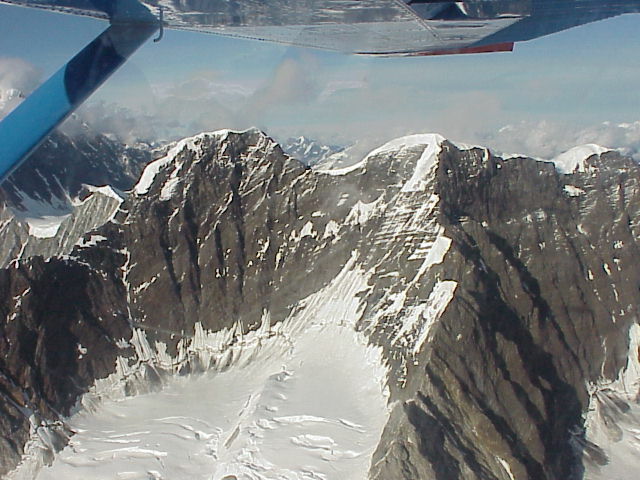 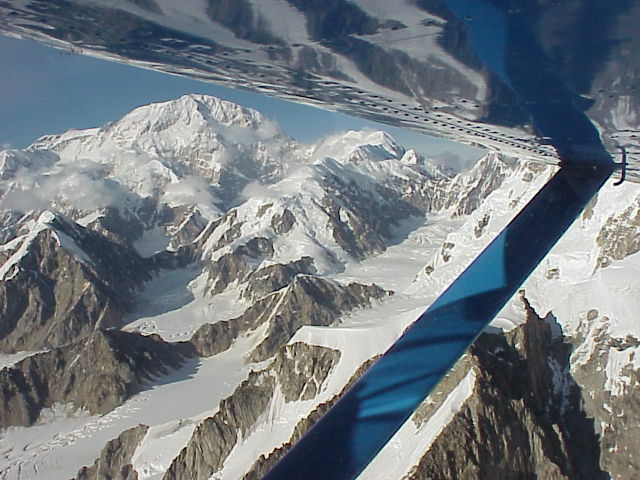 We took a flight over Denali in the evening (but in bright sunlight). 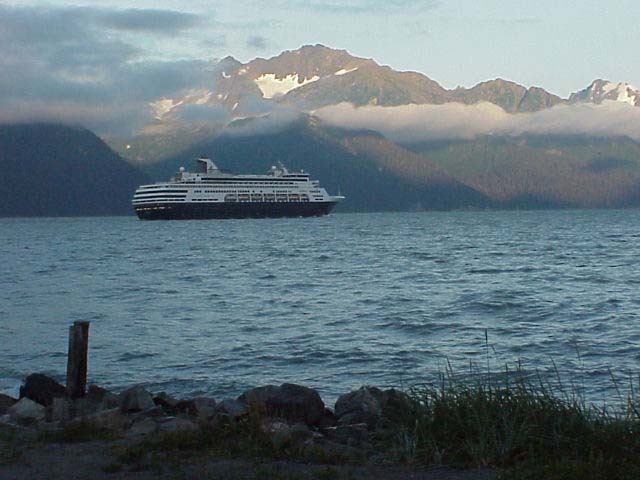 We departed about 7:00 p.m.. We were pretty lucky in being able to see it on a clear evening. 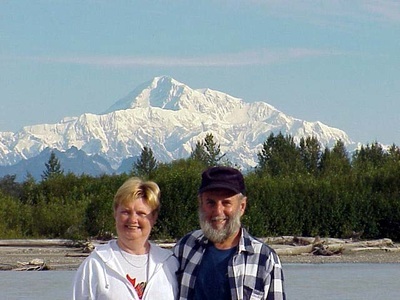 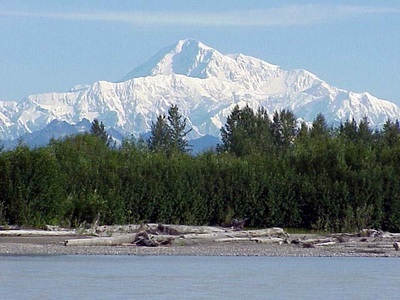 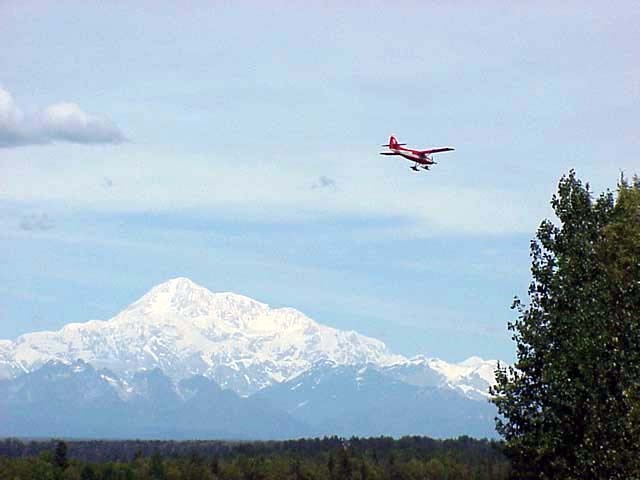 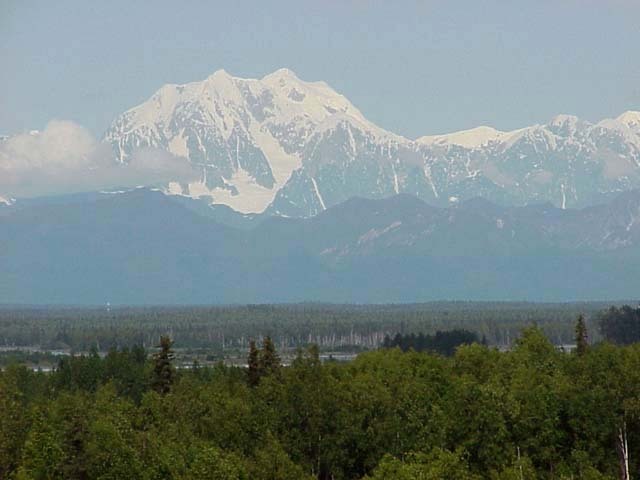 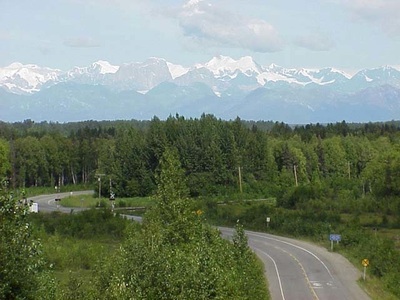 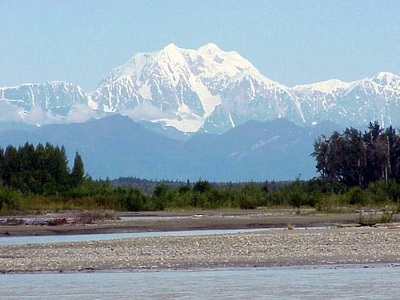 From our campground in Talkeetna, we were able to see Denali on a clear day, which is unusual. See the white mountain in the photos below. 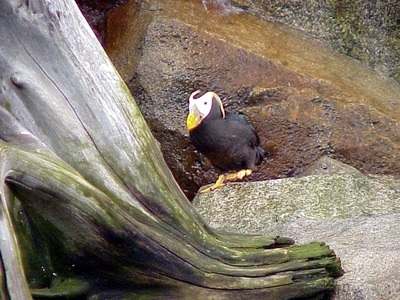 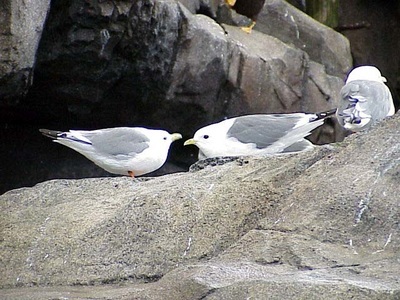 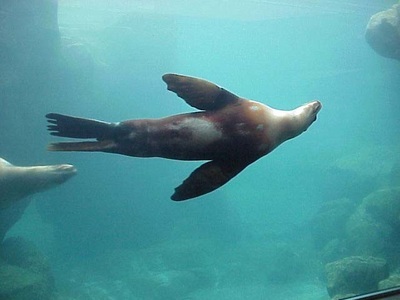 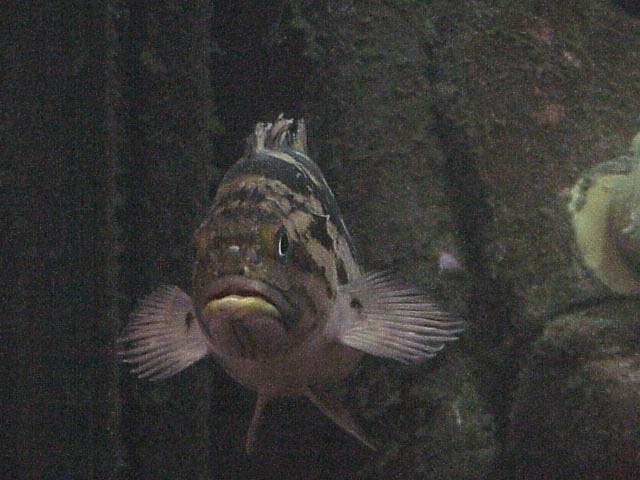 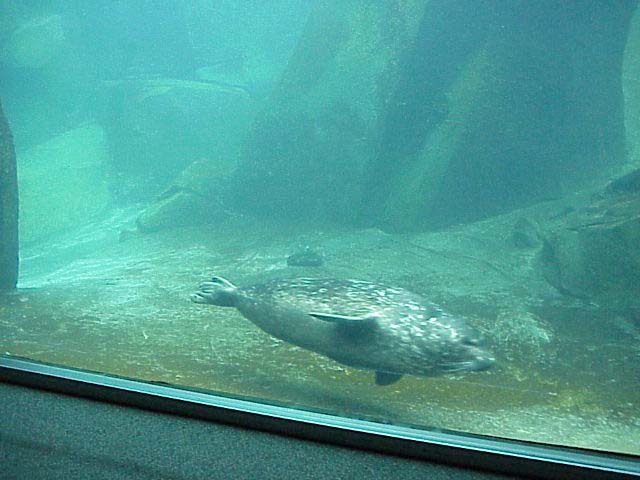 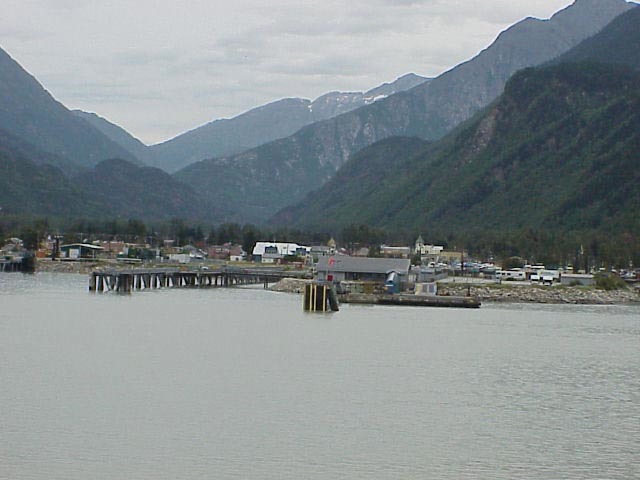 On the shores of Resurrection Bay, in Seward we visited the Alaska SeaLife Center to see and sometimes touch some of the sea life found in the area. 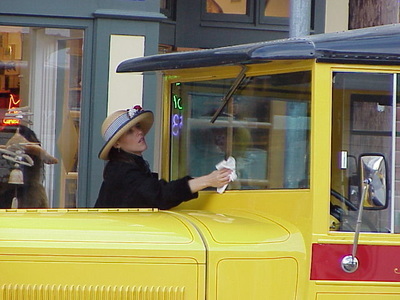 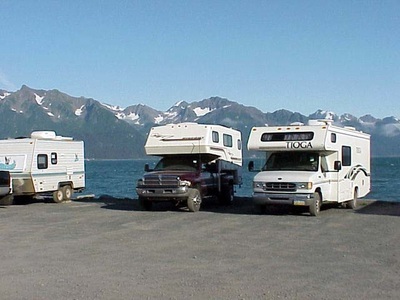 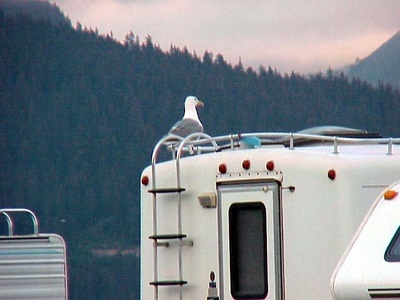 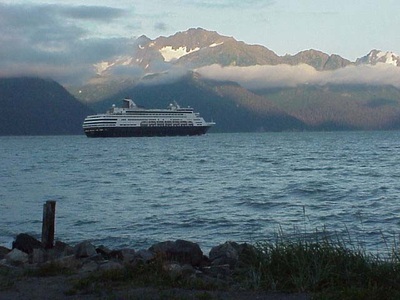 Seward is a turn-around for cruise ships so in the summer the town swells in population. 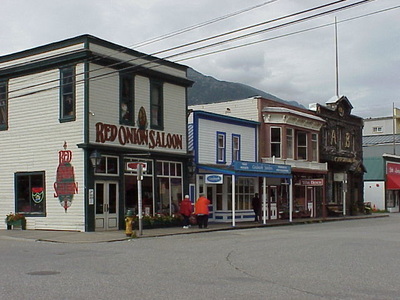 There are a number of great restaurants and other places to visit in the area. We camped in a large parking lot designated for camping right along the bay. 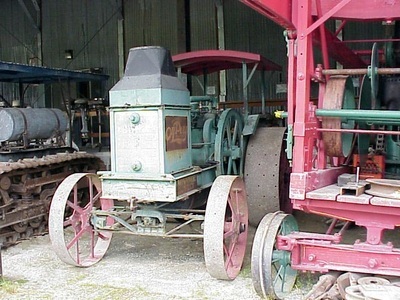 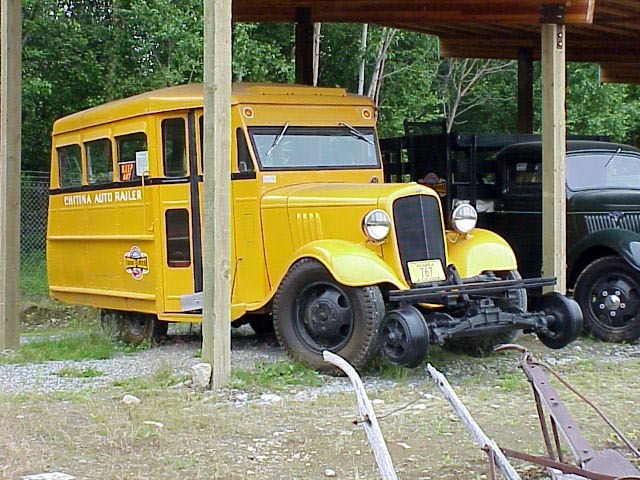 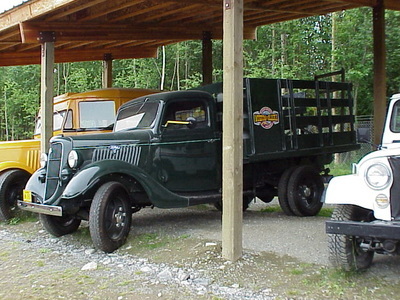 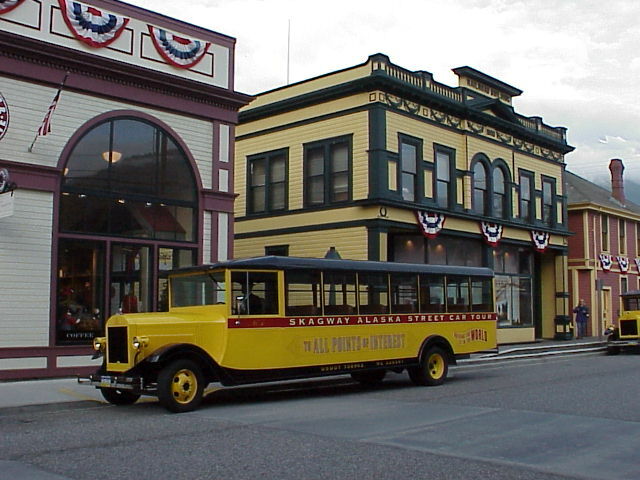 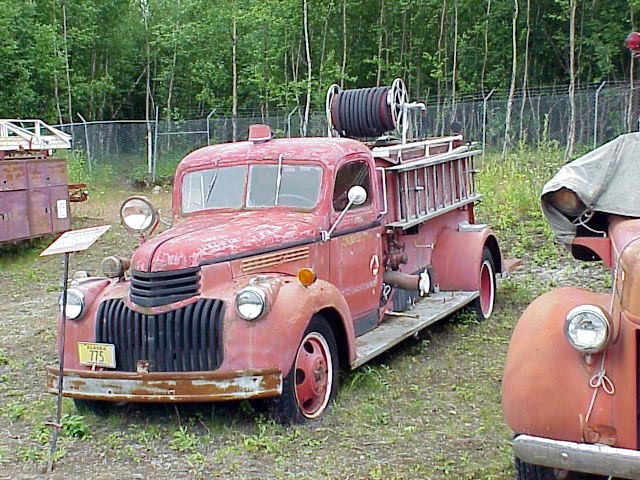 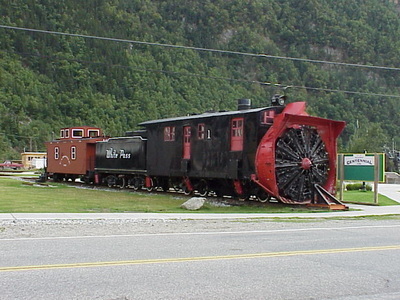 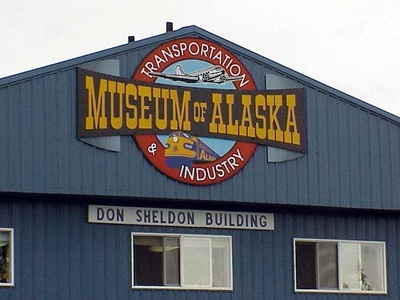 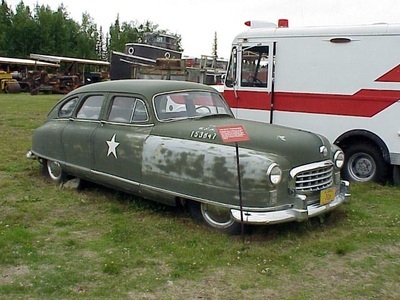 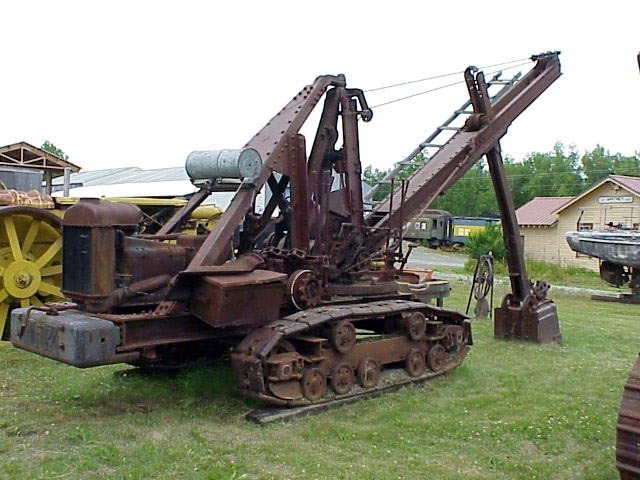 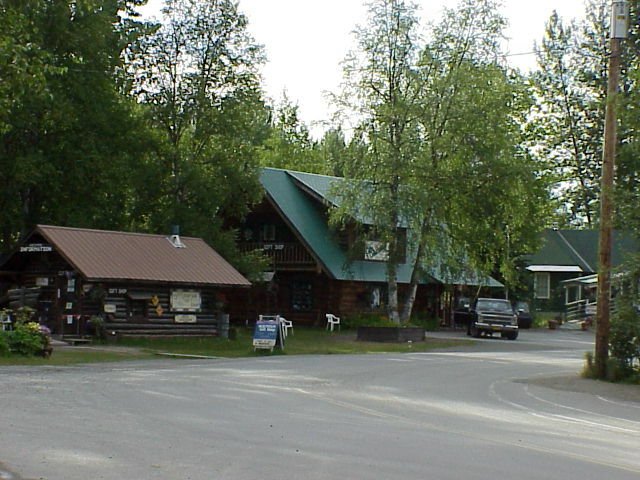 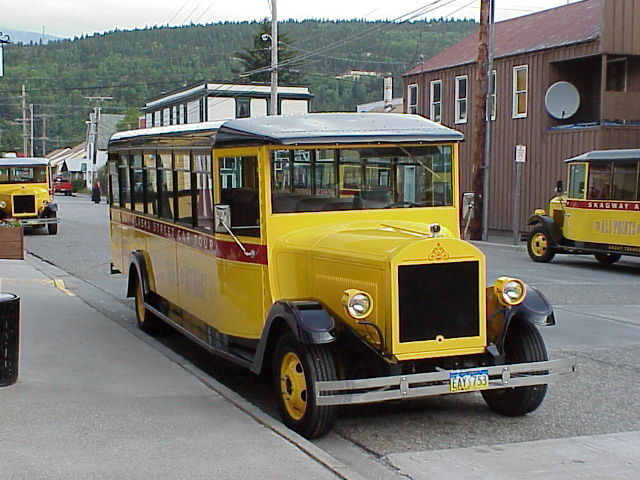 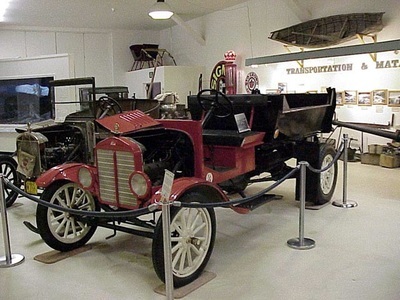 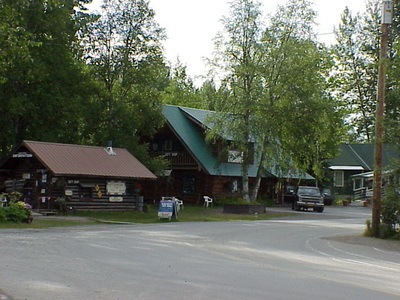 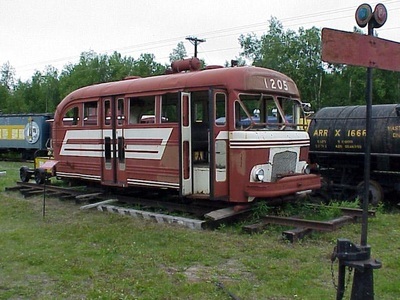 Located in Wasilla, Alaska, this museum tells the story of the machines that helped form Alaska's history. Very interesting place to visit. 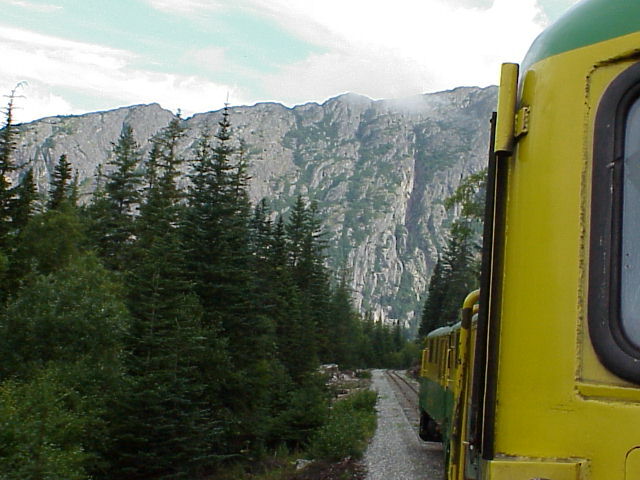 We love train rides, and this was a good one. 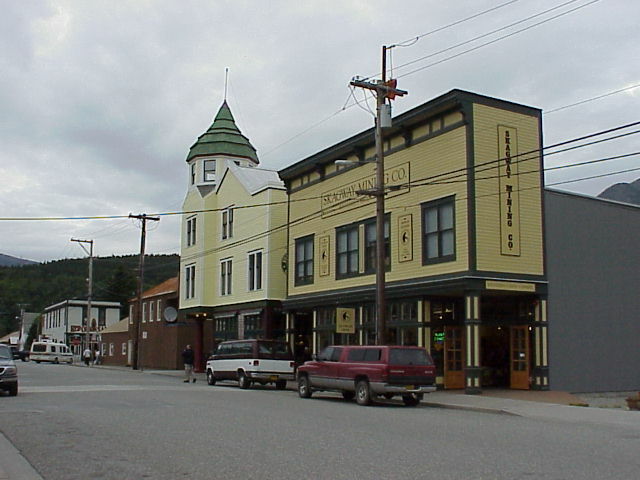 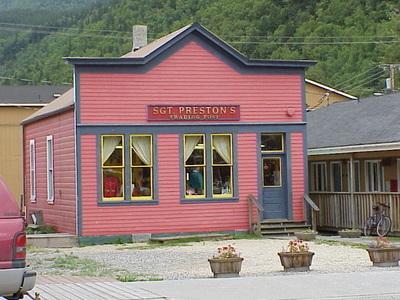 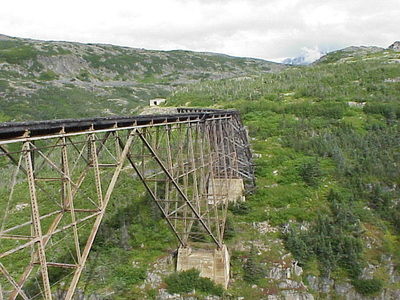 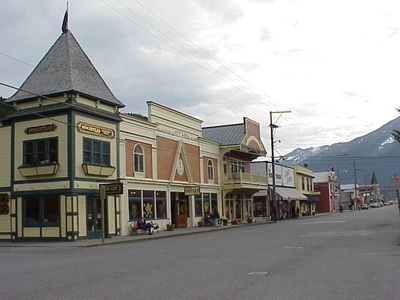 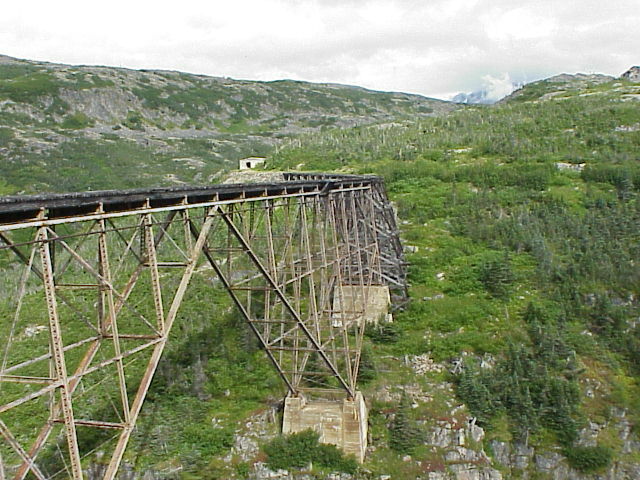 It follows the route of the great Klondike gold rush of the late 1890s. In some spots along the way, from high up, we could still see remnants and tools left by the gold miners as they trekked their way to possible fortune in the mountains. 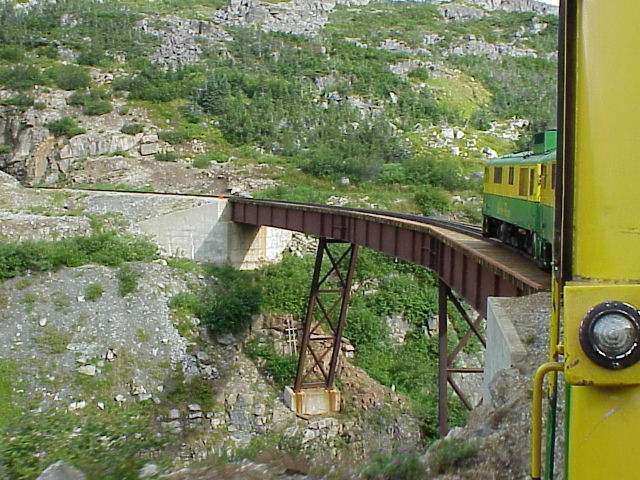 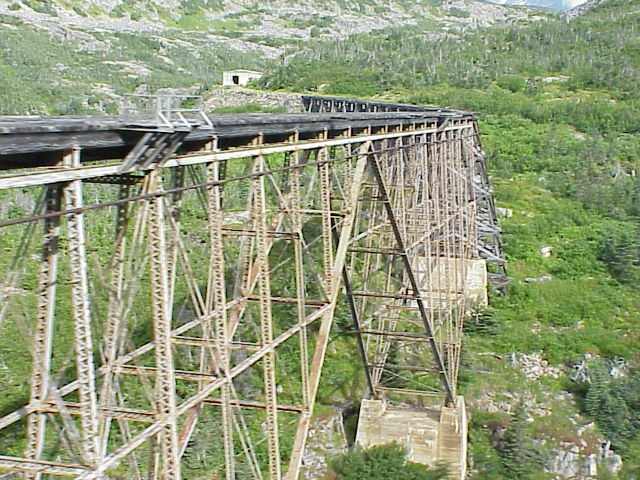 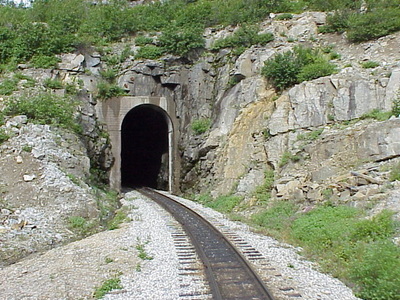 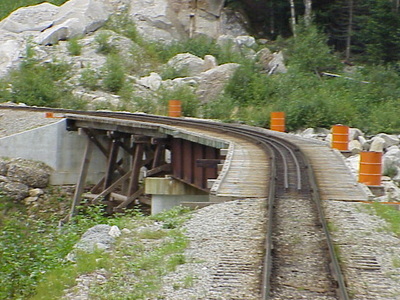 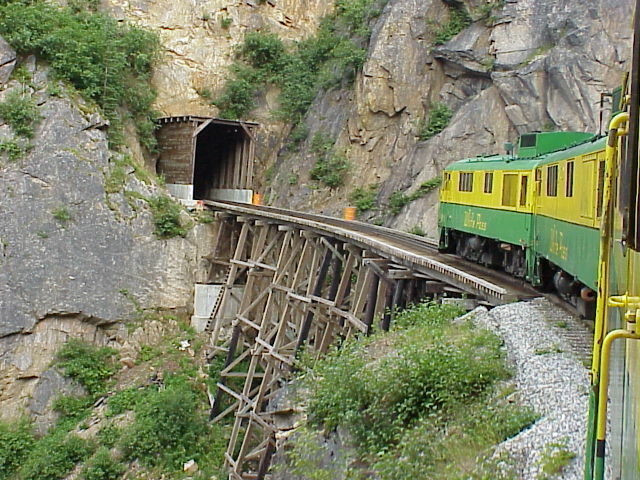 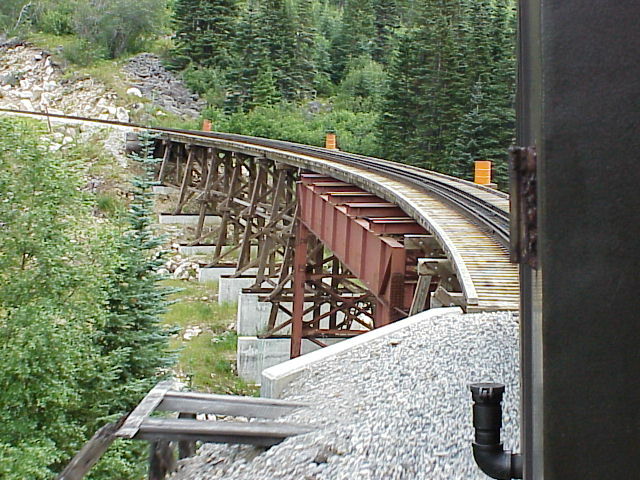 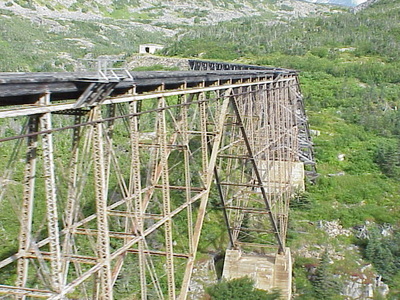 This train climbs to about 3000 feet in 20 miles, has steep grades of up to almost 4 percent, many cliff-hanging 16 degree turns, and passes through two tunnels, and many bridges and trestles. If you get the chance, don't miss this exciting ride.